T-Mobile on Tuesday announced a new initiative in which it hopes its existing smartphone customers will start to bring tablets over to its network, too. The carrier said that anyone with an existing or new Simple Choice plan can soon add a tablet to that plan for $10 per month. 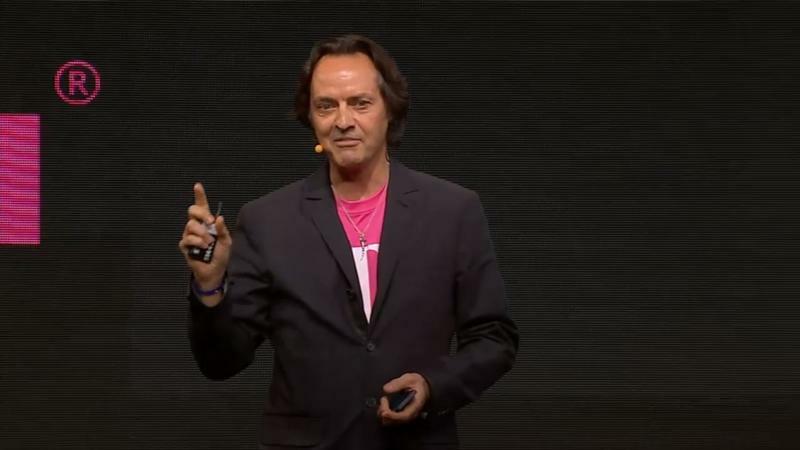 T-Mobile will then provide a data bucket that matches your Simple Choice plan that can be used exclusively by that tablet. That means if you have a 1GB Simple Choice plan, you can add a tablet with 1GB of its own data for $10 per month. The carrier will match whatever data plan you already have setup for Simple Choice, so if you have a 3GB plan you’ll get 3GB of 4G LTE data for your tablet each month for $10 per month, or 5GB if you’re on a 5GB Simple Choice plan. T-Mobile said it provides a maximum of 5GB for tablets, however, so if you’re on an unlimited plan your tablet will only get up to 5GB of data per month for $10. After you’ve consumed all of the data, your speeds will throttle off of the 4G network. T-Mobile’s existing 200MB of free LTE is also thrown in, so technically you’re also getting an additional 200MB of LTE data on every plan. T-Mobile’s option varies drastically from the rest of the industry, which typically charges for another device to join an existing plan where it drinks from the same bucket of data as every other device on the line. The new option will be available to customers starting on Sept. 3.